Sentry Super Band Alert bands are constructed of lightweight non-stretch polyester with a patented SecurSnap closure for maximum security. 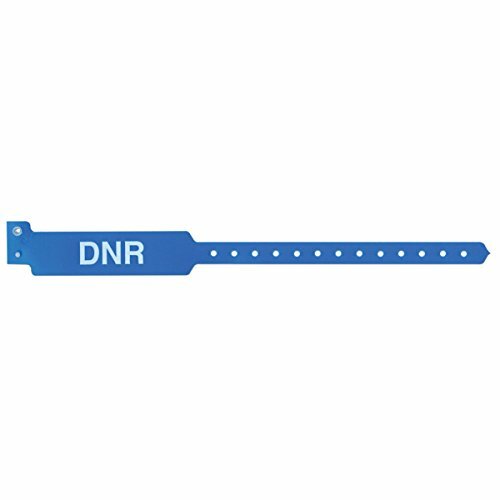 View More In Patient Wristbands. If you have any questions about this product by Sentry, contact us by completing and submitting the form below. If you are looking for a specif part number, please include it with your message.